LIV Natural is a great tasting, healthy alternative to traditional sports drinks. It contains everything you need when you work out, play sports or just after a long day. What it doesn?t contain are the unhealthy and artificial ingredients found in other sports drinks---no high fructose corn syrup, no artificial flavors, no artificial dyes. 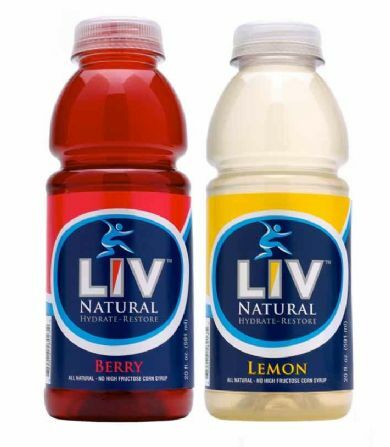 LIV Natural as available in three flavors --lemon, berry and orange. LIV Natural is the sports drink that the health conscious consumer has been looking for.